Today the CITES requirements for monitoring and regulation of international trade in listed species of sharks and rays come into effect. Scalloped and Great Hammerheads are the Convention's most pertinent species captured in Belize. 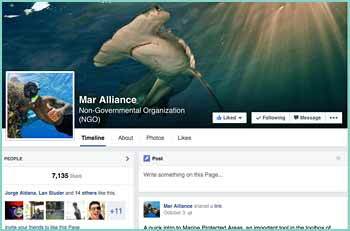 This means that Belize and our neighboring countries now need to track all hammerhead catches and trade (meat and fins) and require certificates and permits to ensure a sustainable and legal capture of these species. 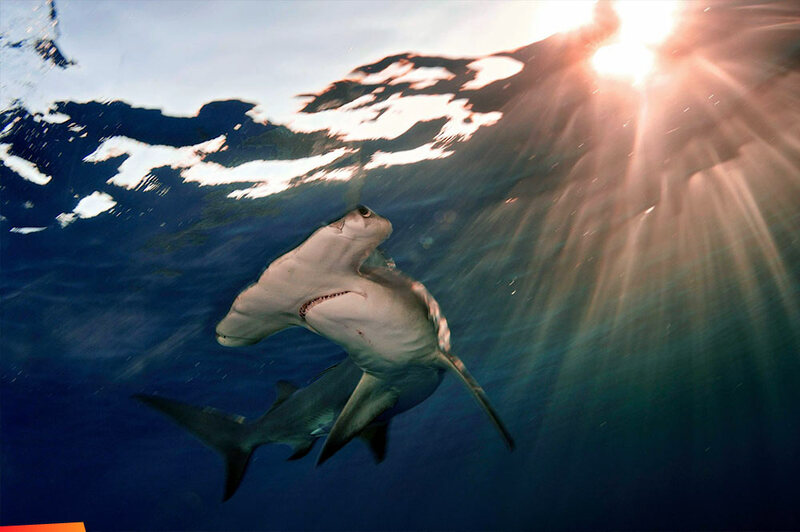 Belize had previously signed an agreement forbidding the commercial fishing of hammerheads capture for sale of hammerhead products). But since hammerheads are still caught and have been traded across borders, we must now prove that any trade is not conducted to the detriment of hammerhead populations. Note that there are no known sustainable fisheries globally for these hammerhead species and all research points to their numbers in severe decline and currently at very low levels.